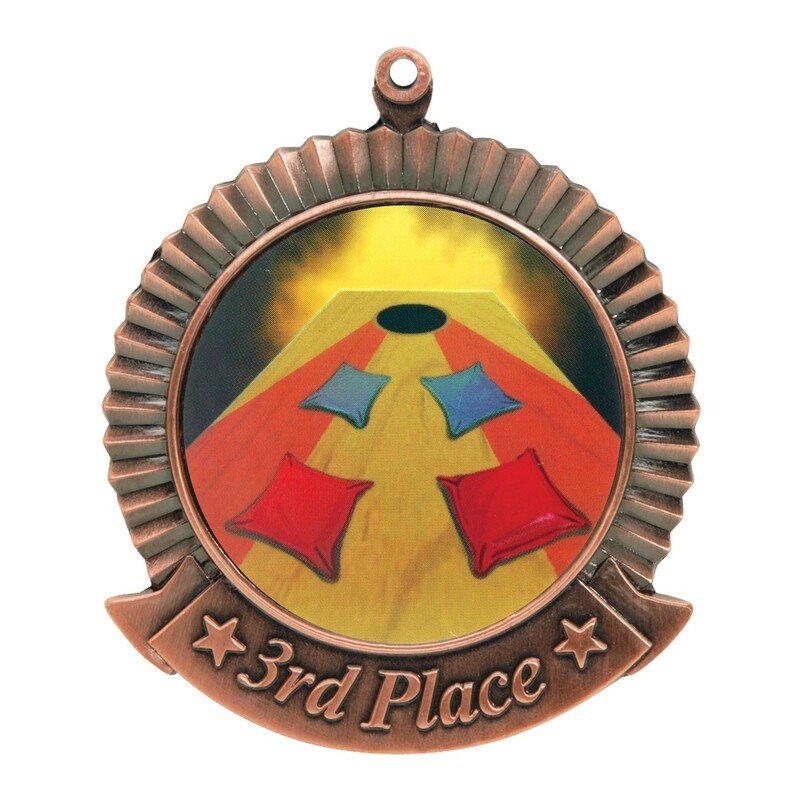 Give your corn hole game an extra bit of excitement when you award our value priced Corn Hole Tournament Medal. 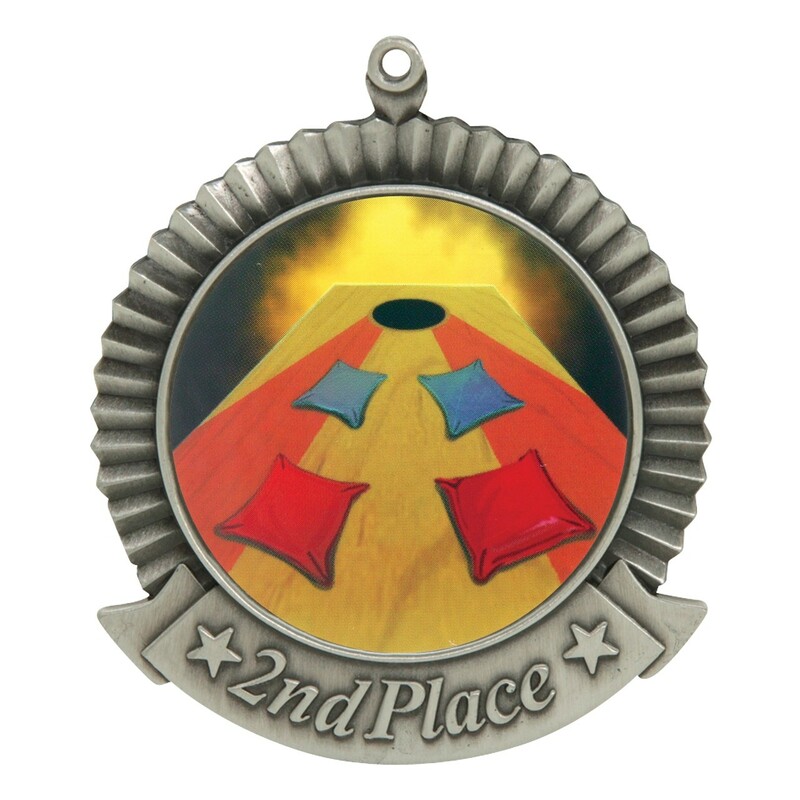 This corn hole medallion is 2-3/4" in diameter with an insert of a the famous bean bags and wooden board! 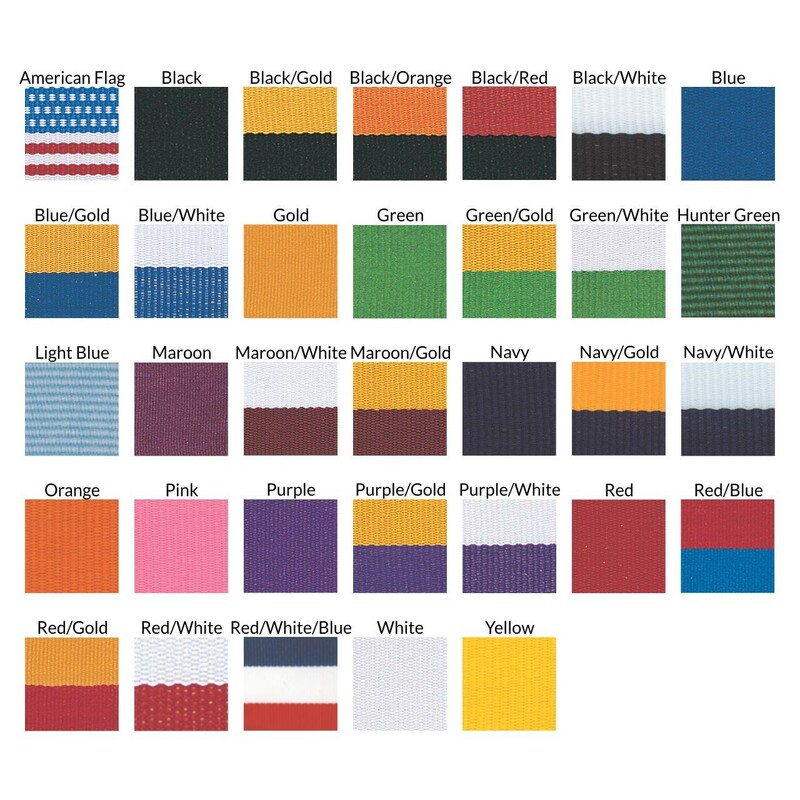 Your choice of neckdrape color.